The alluring Australia is one among the most sought-aforld's top Universities like University of Queensland and the University of Sydney as its assets, the country offers best educational surroundings for the international studentter study destination of international students. Australia is a dynamic and technologically vibrant country that offers good educational and career life to the students from all over the world. Every year students from different parts of the world visit this country in abundant number to avail dream educational opportunities here. The main reason behind this is that it offers the best educational system along with a challenging English-speaking environment. Thus, Australia deserves attention students from all over the world to study here. Having the ws. Studying in Australia is a wonderful experience amid its exciting, progressive and diverse study abroad program and education programs. 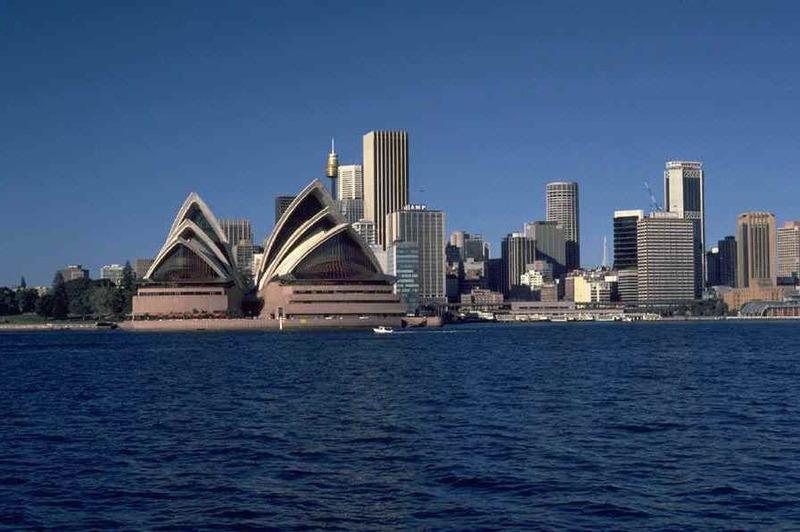 An Australian degree program surely is recognized as an outstanding degree program all over the world. Graduate study in Australia, the four-year degree programs, professional and higher doctoral programs are recognized as world-class programs. Quality assurance given in the educational system of Australia is matchless and studying in Australia is safe and certainly leads you to the best world-class career opportunities. As Australia has tie-ups with many world-class Universities, Colleges and Schools, exchange programs for students are encouraged with rules and norms. Tremendous educational options with quality assurance are the ultimate reason for the international students to prefer Australia as their study destination. Visa application procedures and requirements will vary according to the nature of the study program students are opting to study in Australia and the country to which they belong. It is generally advised to start applying for the student visa for Australia at least six or eight weeks prior to the start of the study program in the country. All Student Visas for Australia have a multiple entry facility for the full period of the visa. Students who plan to travel 'out of Australia' and 'return to Australia' at any time during their course are recommended to check that their visa is valid for return to Australia. The Doctorate of Philosophy or PhD program is offered in Australia in different disciplines. It trains students to excel in advanced work in research, teaching and administration areas. The study works leading to the Ph.D. degree are intended to give the students a methodical and comprehensive knowledge of their chosen professional field as well as training in research methods. The reason for granting the degree is to make the students to prove proficiency in intellectual capacity of their subject matter and a demonstrated ability to carry out independent research. A PhD program in Australia is indisputably an internationally renowned qualification, which endeavors to widen the understanding of the student's chosen area of study ahead of the Master's degree. Graduate Management Admissions Test (GMAT) score is necessary in the case of management related study areas. Graduate Record Examination (GRE) score is necessary in the case of general study areas. Minimum level of academic achievement: Minimum level of eligibility criteria in terms of qualifications, i.e., a Master's degree in the chosen field of study, is mandatory for applying to Australian PhD programs. The student's degrees and professional experiences must demonstrate that their knowledge of the discipline in which they plan to undertake their research in higher degree is up-to-date. A number of financial aid and scholarship schemes exist for overseas students to pursue PhD programs and to study in Australia. Details of this admission information can be obtained by contacting the relevant University or study abroad coordinators. Higher education offered in the Universities and Colleges in Australia are internationally reputed for excellence. In the Australian education system, the Master's programs are offered in all possible areas of study. A list of universities, colleges & institutes in Australia constantly make endeavors to introduce many innovative courses also, especially at the postgraduate level. Academicians from Australian higher institutions and universities are recruited internationally. Master's programs in Australian Universities are offered to students in the forms of attending lectures, tutorials, seminars, as well as conducting independent research in libraries or laboratories. Students in postgraduate study level are encouraged to collect and analyze data by themselves or in groups, to discuss questions and related topics in a logical form and to participate debate with other students and lecturers. 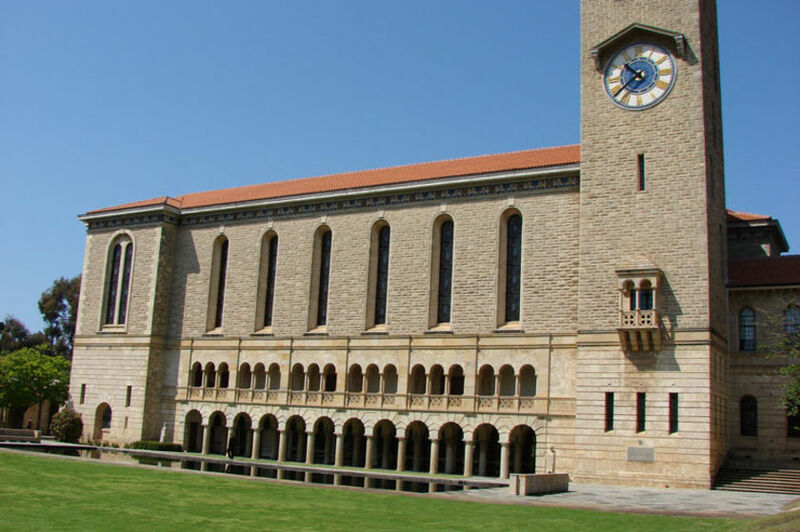 The duration of the postgraduate programs in most of the Australian Universities is 1 to 2 years. The evaluation system at the postgraduate study level in Australian Universities and Colleges has its own methods. Students may be assessed through examination, dissertation, essay and reports, oral presentations, class participation, practical work and tests. Postgraduate degrees in Australia mostly involve research work, which is judged by thesis. Postgraduate admissions for international students in Australia are done through TOEFL or IELTS scores. Australian Colleges or Universities has its own academic entry requirements for various Master's programs. Many universities require students to have a certain grade point average, GPA, from high school or undergraduate degree. Internships in Australia are an incredible opening to any individual looking to add insight into their future career. Internship programs in Australia offer more benefits than just professional development. An internship in Australia provides students from other countries the opportunity to be completely immersed within the culture and work environment of Australia. Observing the Australian workplace provides an intimate view into the true beauty of the culture and customs, and as an English-speaking destination, the concerns of language barriers will not hurdle the experience. The experience of interning within Australia lends a real-world understanding of a country rich in culture, which cannot be achieved through travel or study alone. Internship programs in Australia are broadly classified into two sectors namely General and Education. The main options in General category of internship programs include Marketing, Interpretation or Translation, Hospitality, Broadcasting or Media Trade Company, Insurance, Fashion, Finance, Business Administration, Logistics, Telecommunication, Film Production, Event Management, Technology, Freight Forwarding, Hairdressing and Winery Company. The main option in Education sector of internships in Australia include Teaching, which is intended to provide qualified teachers and trainee teachers from overseas with the opportunity to acquire considerable knowledge of the Australian Education System. These education category internships allow teachers to develop their teaching skills with ample English vocabulary knowledge. Teaching internships let candidates learn different teaching aspects like how to plan the lessons, plan an educational excursion for students, to support the class as a class teacher etc. The most popular courses to study in Australia for global students in Australia are Business, Administration and Economics, followed by Science, Arts, Humanities and Social Sciences. A list of universities, list of colleges & list of institutes in Australia can be searched through Internet. Along with the secondary school education certifications, most courses and universities in Australia require international students to take IELTS (a standardized entrance test) to get admission. IELTS is governed by British council and conducted on regular basis all over the world. Some universities may accept TOEFL score also. IELTS is compulsory for Australian Student visa for students from particular countries like India, Pakistan and Bangladesh. The personal application essays and/or statement of purpose SOP play a very significant role in the process of evaluating student's application for both admission as well as financial aid. Most of the Australian universities and higher institutes acknowledge the graduation system of three years for entry into most postgraduate courses. But, some of the courses and universities may require a qualification equivalent to Australian Bachelor-Honors degree, which requires either a honors graduation degree with 16 years of formal education, which would mean another year after graduation or a four year degree course like Engineering degree courses and other such courses. Complete details of your education including your course subjects and grades are required in the applications. Official records of previous academic qualifications of students are important for your application procedures. 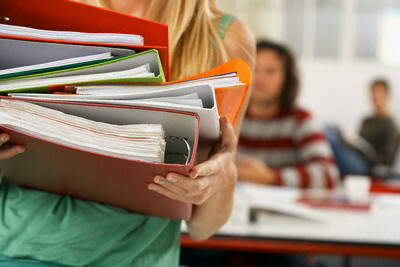 Students applying for admission for a graduate study in Australia or study abroad in Australia are required to submit an official transcript from each college or university that they have attended after secondary school with complete details of the subjects, credits involved and other details like correspondence courses and diplomas. To study abroad in Australia English Proficiency tests like IELTS and/or TOEFL score are required for International students to get postgraduate admission in the Australian universities. For management postgraduate courses, International students are required to take Graduate Management Admission Test, GMAT. A number of professional and vocational courses require relevant work experience. 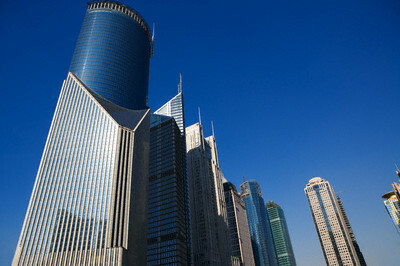 For example, many MBAs or master's courses in information studies require at least a couple of years' work experience. Most Australian universities are stiff about this condition. A complete Résumé is an important part of your application. It should include all information about professional work experience along with the details like positions held, achievements and range of work. Some Universities may put aside IELTS/TOEFL, if overseas students can get a 'letter of recommendation' from the past institution(s) that they have last studied in, mentioning that they have been studying in English medium throughout and they are convinced that you are proficient in English. The personal application essays or statement of purpose (SOP) play a very important role in the process of evaluating your application for both admission as well as financial aid. These essays give better information to the admission officials to assess your individuality. A personal statement or SOP generally include reasons for choosing this particular course, area of interest of the student, the suitability of student's education and experiential background for the targeted course. It may also include student's goals in life, his or her hobbies and other related details. Students who apply for Doctoral research programs must give the details of their previous research related publications, abstracts and all related papers. For admissions in Australia, student-visa and a valid passport are 'must-to-have' factors for international students. 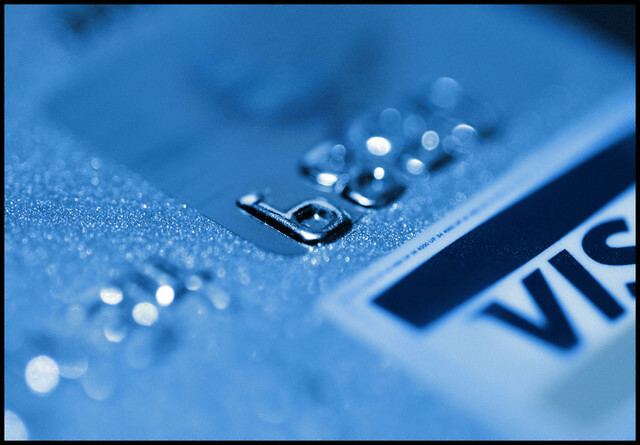 Students are advised to start the procedures of getting visa al least eight weeks before the commencement of programs. The education in Australia generally starts at the age of four with Pre-School. However this pre-schooling is not mandatory. Primary school education begins for most children at the age of five. The main subjects in all primary schools are based on the eight key learning areas - English, Health and Physical Education, Language other than English, Mathematics, Science, Society and Environment, Technology and The Arts. Next to the primary school, the students enter into the secondary school system at the age of twelve or thirteen. A broad range of elective subjects are offered apart from the compulsory subjects such as English, Mathematics and Science, during the first four years of their secondary school studies. The elective subjects include computing studies, languages, art, music, drama, commerce, history, geography and technical subjects. After successful completion of the final year of this secondary education system, students head for their admission into degree or graduate courses in the universities. 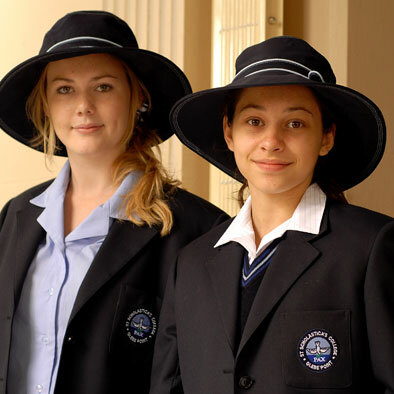 International students who look forward to Australia, to pursue their further studies after secondary education, generally enter into the 'Foundation studies'. Foundation studies are usually one year in duration and students are assessed and checked up by their lecturers. Foundation studies are divided into various streams like arts or science studies. The common characteristics of foundation studies are that a university allocates a provisional place in an undergraduate course for a student who achieves the prescribed grades. Students from overseas who come to Australia to study English either for educational purposes or for any other career purposes enter into 'English language schools'. Wide range of English language courses are available in these schools to suit candidate's requirements. Study in Australia includes 'Vocational Education and Training Institutes'. 'Vocational Education and Training Institutes' of Australian education system gives students practical skills for their careers. These vocational institutes are broadly categorized into two types - Government recognized and private ones. Different vocational courses are taught in Vocational institutes across the country such as computing, designing, pilot training, business management, hospitality and tourism. For higher education in Australia, a student must get an entry into 'University education system'. There are more than thirty universities in Australia to offer both undergraduate and post graduate programs. The most popular courses for international students till now are offered in the fields of Business, Administration and Economics followed by Science, Arts, Humanities and Social Sciences. University study can lead students to awards such as Undergraduate Bachelor Degrees, Bachelor Degrees with Honors, Undergraduate Diplomas, Associate Diplomas, Postgraduate Degrees, Doctoral Degrees, Graduate Diplomas and Graduate Certificates. Various models of medical education exist in Australia. Graduate study in Australia or Undergraduate-entry program typically last 5-6 years, and permit entry from secondary school matriculation. Applicants are usually assessed by a combination of high school leaving certificate performance, UMAT (Undergraduate Medicine and Health Sciences Admission Test) score and interview. Graduate medical programs typically last 4 years, and require the entrant to have attained a previous bachelor degree qualification at a certain level of achievement in addition to aptitude tests and interviews. The most common selection test used is the GAMSAT (Graduate Australian Medical Schools Admission Test). Medical study in Australia depending on the program undertaken, students graduate as Bachelor of Medicine / Bachelor of Surgery (MBBS), (BMBS), or simply a Bachelor of Medicine (BMed), in addition to any other degrees attained during study. Upon successful conclusion of the intern year of medical study in Australia, doctors qualify for full registration in the Medical Board of their State or Territory, and are licensed to engage in independent medical practice. However, because Provider Numbers are not issued to doctors who have not completed postgraduate studies, nearly all doctors continue their training as Resident Medical Officers (RMOs) in hospitals in course of medical study in Australia, which typically lasts two years. Those successful in completing the requirements of their medical study in Australia and their college program become fellows of that college. They are now specialists in the case of most areas of medicine (and typically work in specialist private practice and/or as a consultant in a hospital); an exception are fellows of the Royal Australian College of General Practitioners, who are general practitioners, not specialists.